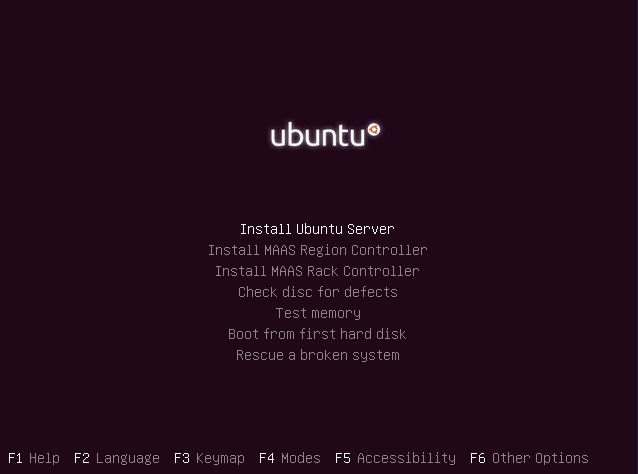 This will complete the Ubuntu 16.10 (Yakkety Yak) LAMP Server Installation and your server is ready for installing applications which supports Apache2,Mysql and PHP7. Or the “tasksel” command alone will give the text-based UI shown above. You’ll have to install it first though, it’s used by the installer but not installed by default.